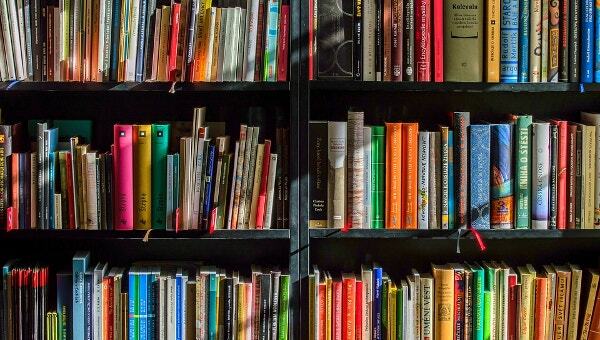 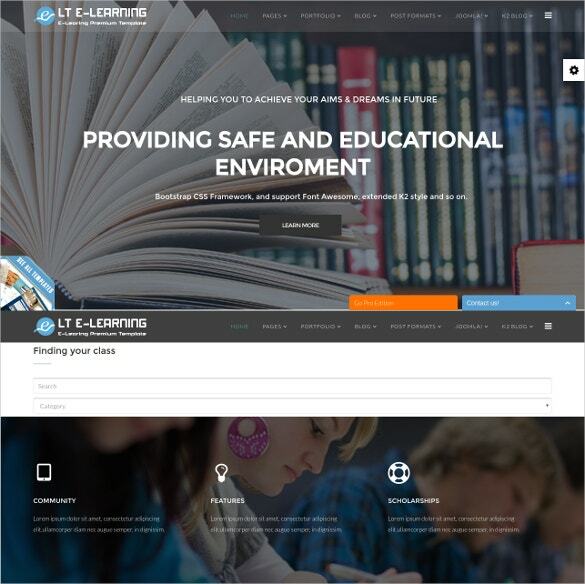 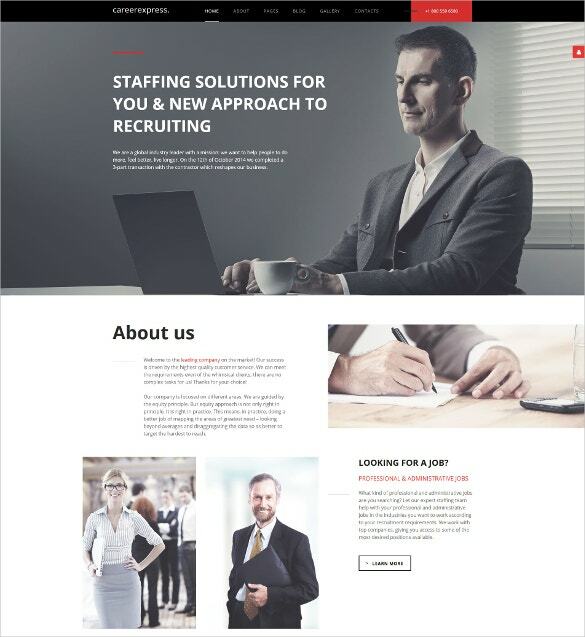 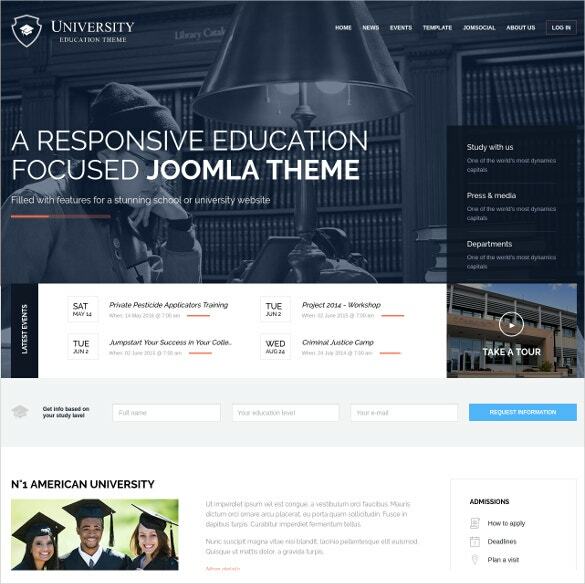 Joomla lms (Learning Management System) templates are well built to satisfy anyone who is looking to build a learning website for any educational institutions like colleges or schools. 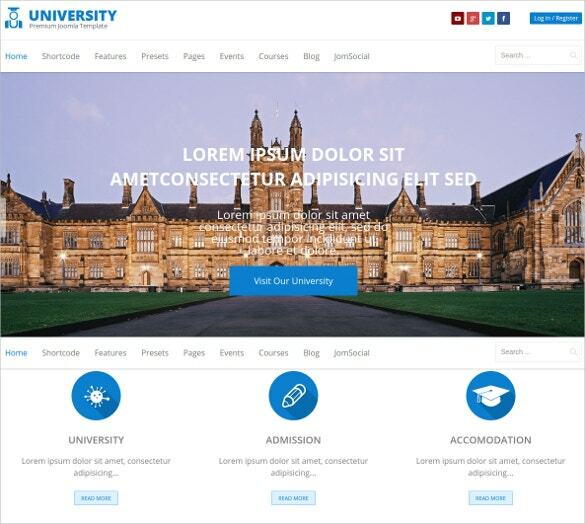 These fully responsive joomla templates for universities will help your viewers to get easy access through any mobile device. 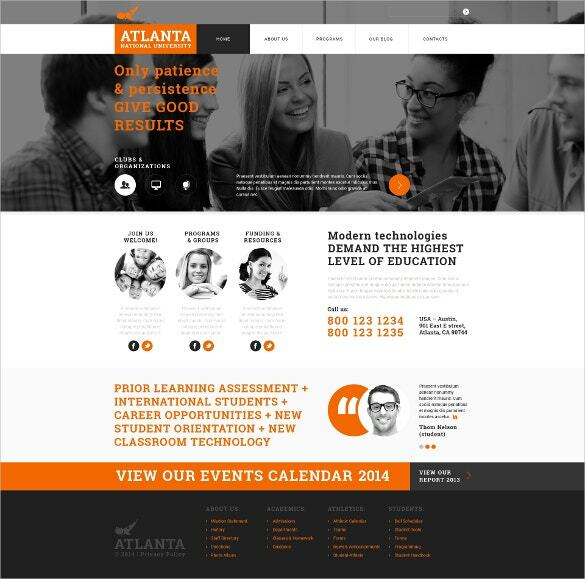 These templates can also be stylised through the various colour schemes predesigned in the templates. 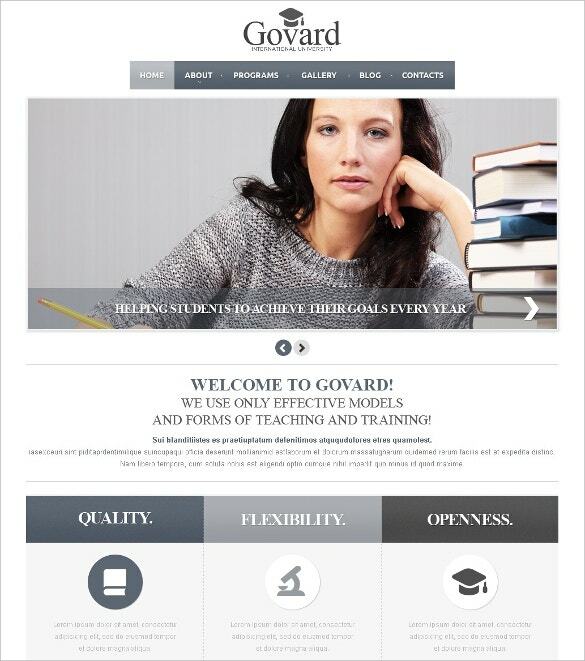 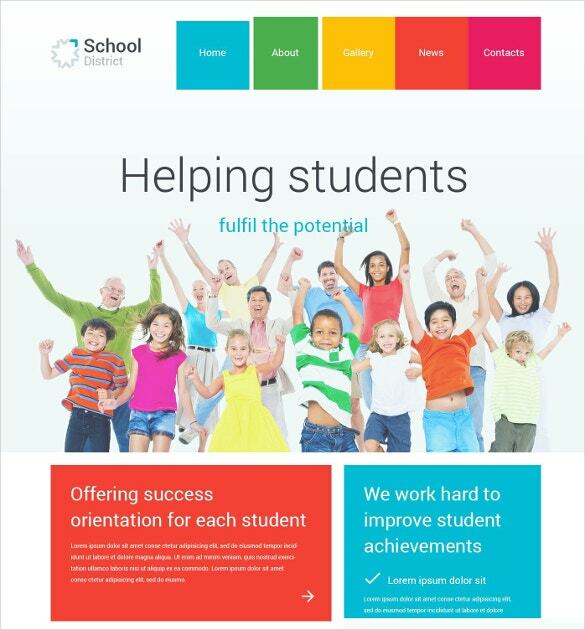 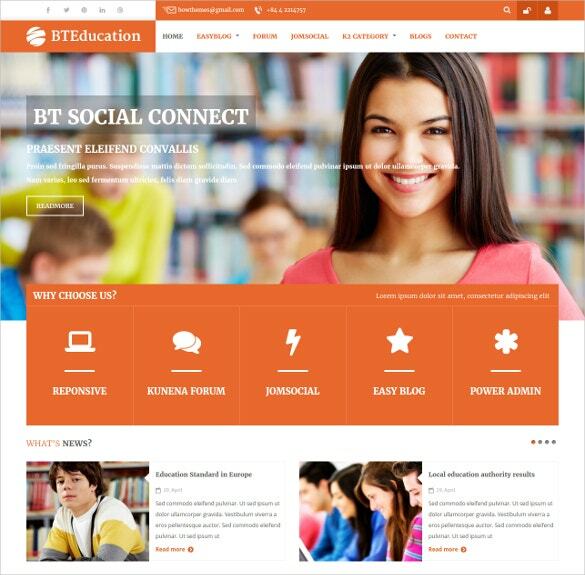 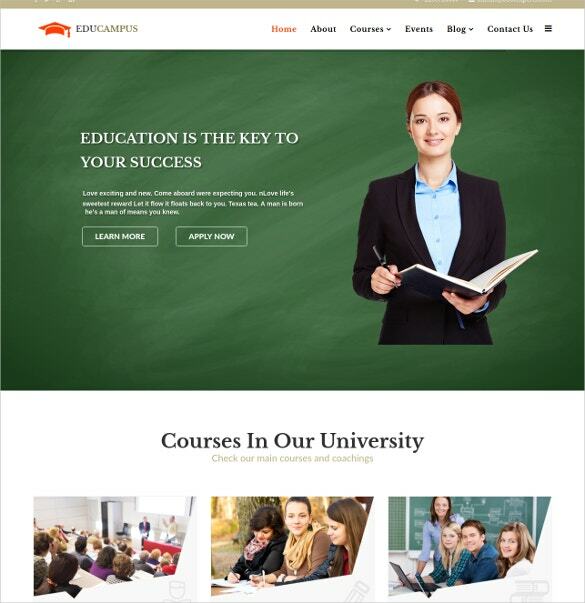 You May also See Education Joomla Templates. 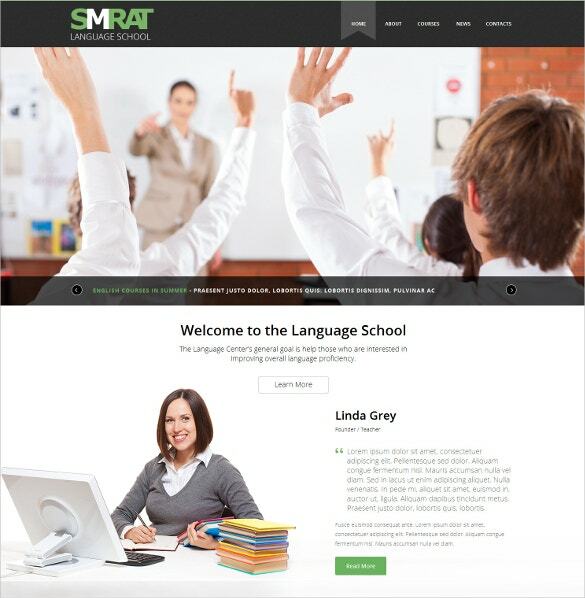 These lms templates are multiple browser friendly meaning they can be accessed through browsers like Chrome and Opera easily. 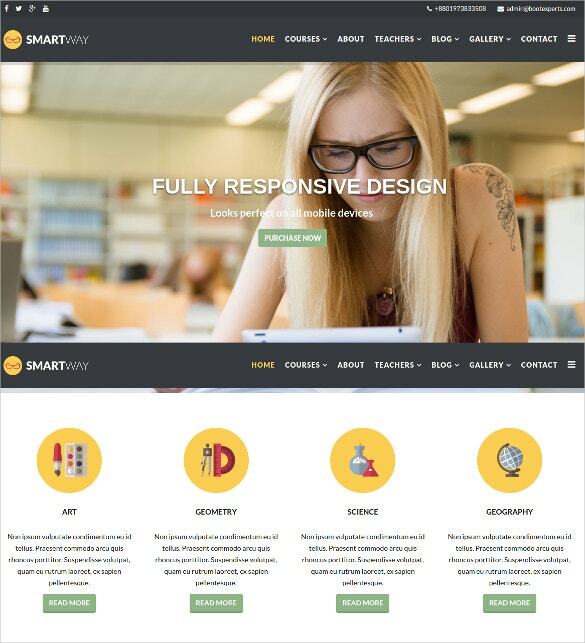 The professional joomla template various layout and header options are also present with slide or drop down menu options included. 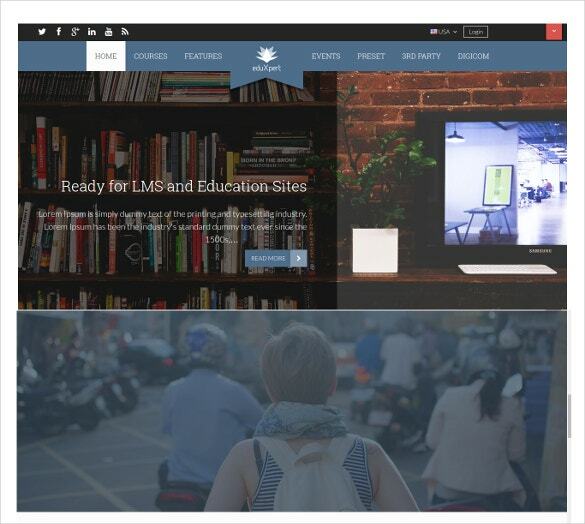 Just download these free Joomla LMS templates today. 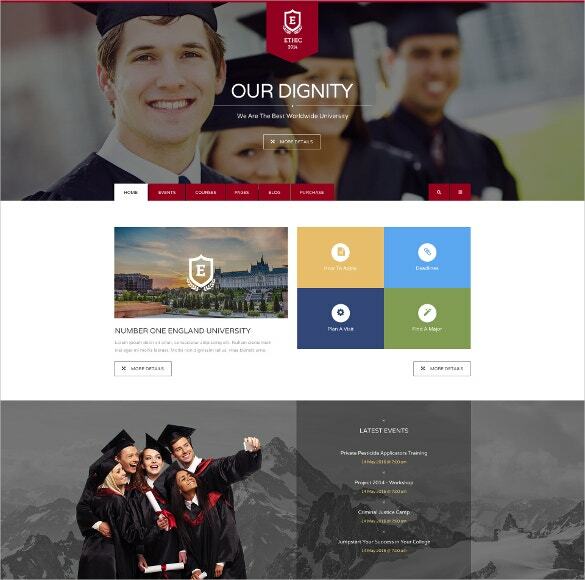 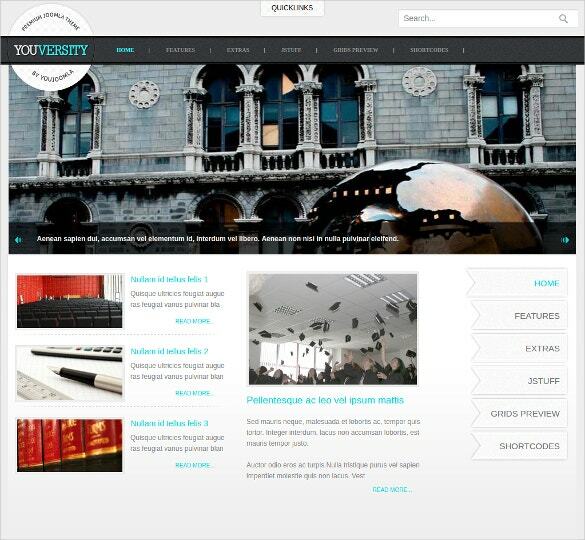 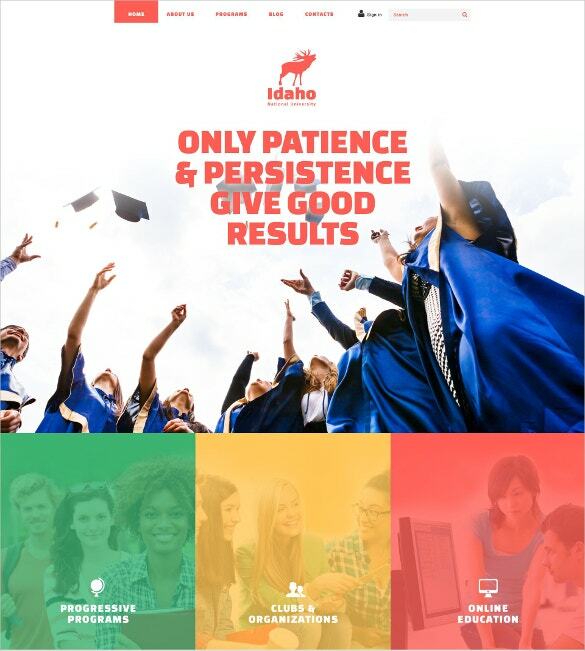 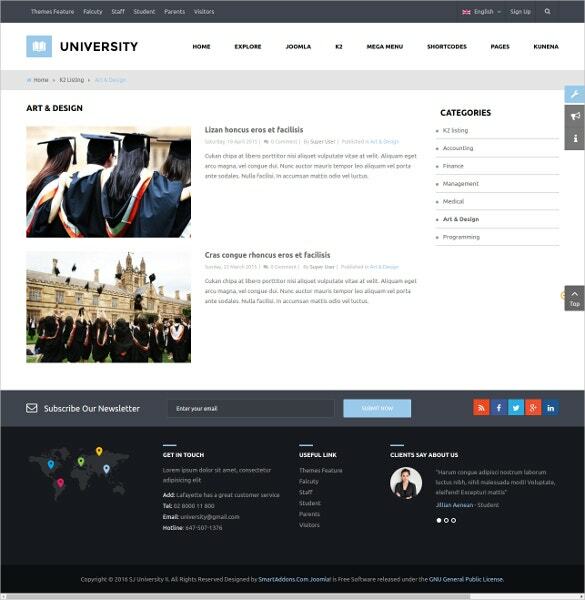 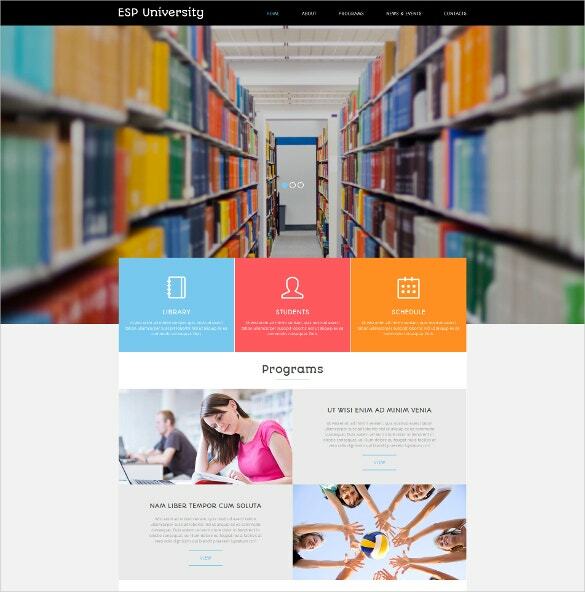 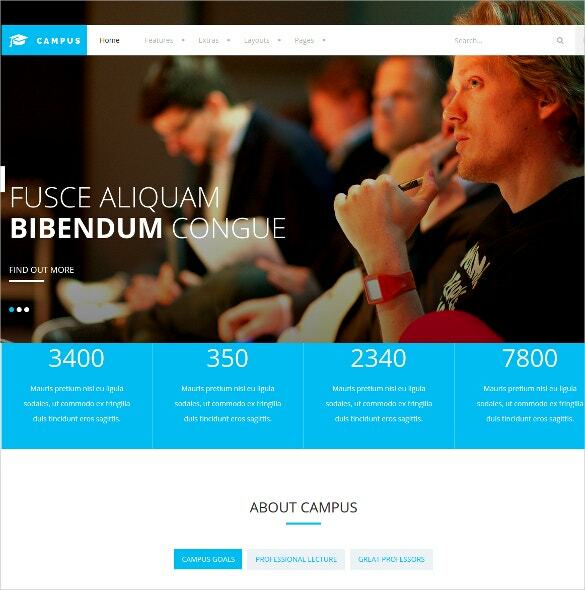 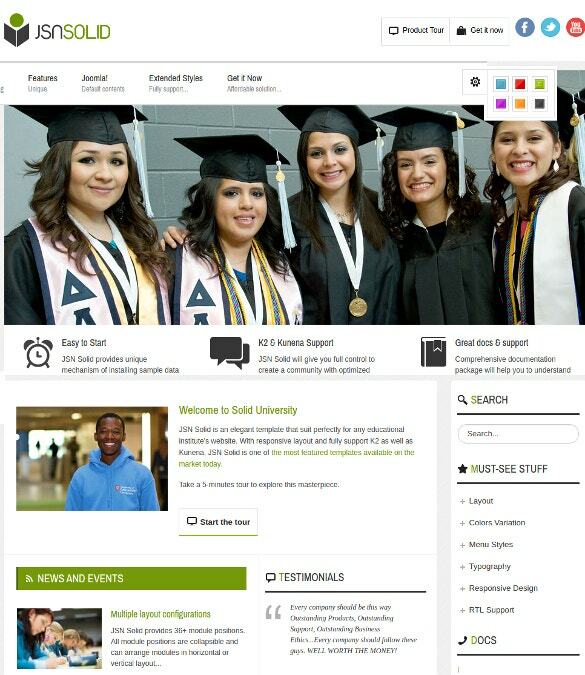 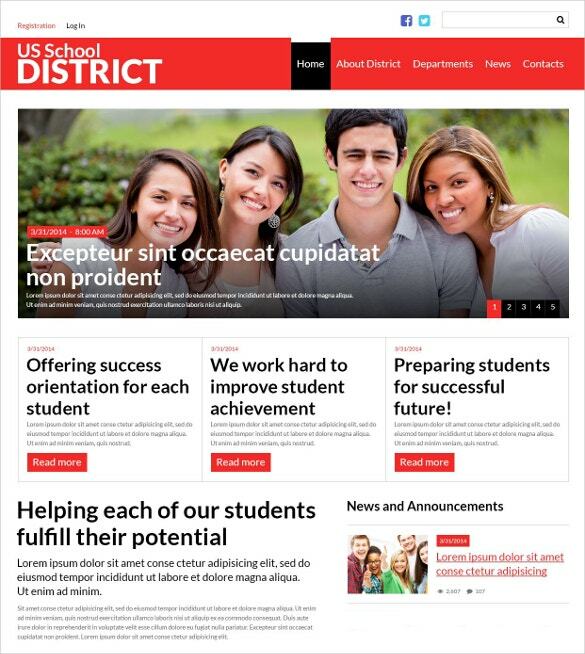 You May also See College Websites Joomla Templates.